The Art Works first workshop offering will be a pair of Beginning Acrylics Painting Samplers this Saturday, July 13. From 9am-Noon; Beginning Acrylics Painting Sampler for High School Students Ages 13-18 yrs and from 1pm-4pm; Beginning Acrylics Painting Sampler for Adults Ages 18yrs and up. Details and online registration is available at http://artworks.berkeleyartswv.org/workshops/. The artists’ co-op features paintings, photographs, jewelry and other hand made items by local and regional artists and artisans. 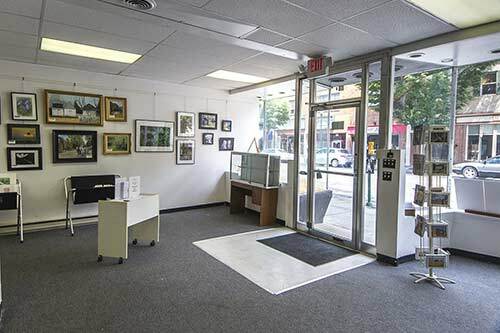 Artists who are interested in joining the co-op can find out more at http://artworks.berkeleyartswv.org/artists.php.